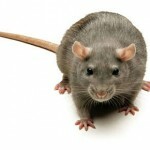 One of the misconceptions in regards to insects and rodents is that there are a visual nuisance alone. While it is indeed true that such pests are unpleasant to encounter, the truth of the matter is that a plethora of diseases can also accompany rodents or insects. So, homeowners should never attempt to rid themselves of these pests. On the contrary, only professional treatment services should be consulted. At Youngs Pest Control, we appreciate the fact that no two homes are alike. We are also quite aware of the diseases that vermin can carry. So, let us take a quick look at some of the most worrisome pathogens that can be encountered. If you suspect that rats, mice or other vermin may be present, it is critical to contact us. 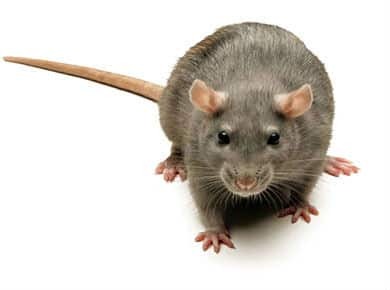 We offer a 24 hour Manchester pest control service that will specifically and effectively combat these rodents. Still, how can you tell if you may have an infestation? The presence of damaged materials or large holes. Tracks in the grass of a garden. Pest control and treatment is the only viable choice to rid a home of these vermin. Standalone “do-it-yourself” rat and mouse traps will hardly produce long-lasting results. Instead, Youngs Pest Conrtol should be contacted immediately to assess the situation. As we provide a 24 hour Manchester pest control service, we are on call day or night. For obvious health and safety reasons, a quick response is pivotal in achieving reliable benefits.